Cav. Subhash Arora, President of Indian Wine Academy and Editor of India’s first online wine and food eNewsletter delWine, has been nominated for the journalist excellence award as the ‘Best International Journalist’ by the Committee of Grandi Cru d’Italia, a premier Association of Italian producers, for third year in succession, writes Natasha Vohra. Cavaliere Subhash Arora who has been conferred the title of Cavaliere for promoting Indo-Italian culture by helping the promotion of Italian wines in India in 2009 by the President of Italy, has been nominated for the award for the 3rd consecutive year. The website www.Indianwineacademy.com of which he is the editor and main content provider, was voted as the Best Website 2011 last year, against stiff competition. ‘I am obviously elated by the nomination and that too for the third time. 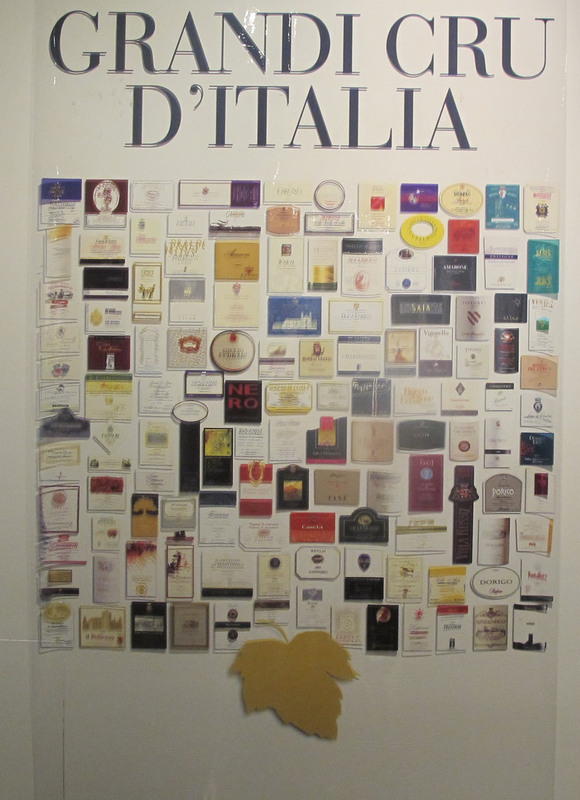 I know there are several fine international journalists who are specialists in Italian wines and are quite formidable contenders. But to me, it is an honour, and an achievement and a recognition of my commitment to promotion of wine as a healthy lifestyle drink. It is also recognition of India being perceived as an important market,’ says Arora who is on his way to Florence to promote wine tourism from India to Tuscany. Nine journalists from the international community are nominated for this singular honour. Four are short-listed for the final award at the gala dinner. Last year’s award went to Bettane et Dessauve (Le Grand Guide des Vins de France). Michel Bettane is the top journalist from France and brings out the most recognized annual wine guide. 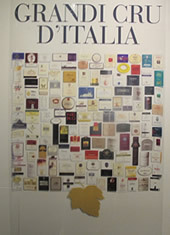 Grandi Cru d’Italia is an exclusive organization of producers which was formed in 2006 with 12 charter members who had for at least 20 years been producing wines of excellent quality accepted by critics and the market and which have won significant awards and recognitions by the most authoritative wine guides and magazines. It has currently 130 such producers as members of the Association. Cavaliere Arora was also awarded ‘Mérite de l’OIV 2011’, bestowed by the Paris by International Organization of Vines and Wines on 4 wine personalities of the world who have excelled in the promotion of wine globally. He is the only Indian to have been awarded this rare recognition.